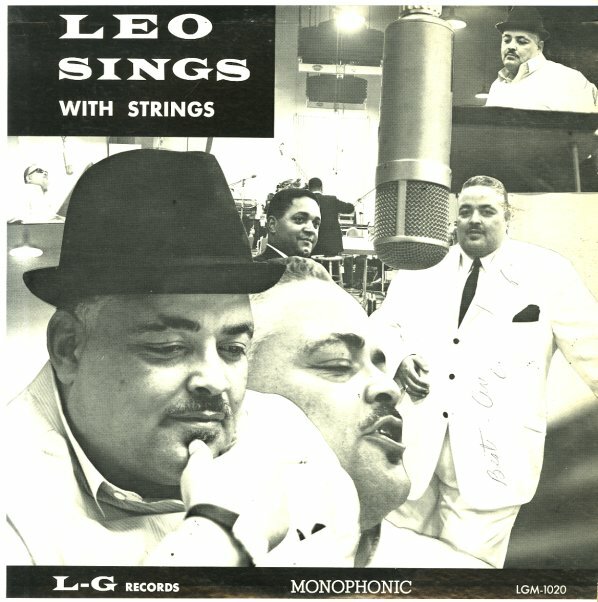 Very obscure record made by the enigmatic Leo Gooden, a politician and night club owner from East St. Louis who made a few records on his own tiny LG label. Gooden's an interesting guy – probably more interesting than he is musically capable – and we're always amazed at the people he gets to record with him (but he also seems to be some sort of mobster/sharpie, and there's probably more to the sessions than meet the eye.) This record's got Oliver Nelson leading the group and handling all the arrangements, and the band includes Phil Bodner, Jerome Richardson, Milt Hinton, and Osie Johnson. The tone is kind of Billie Holiday-ish, and tracks include "Midnight Sun", "Would You", "Moon River", "It's Magic", and "Mood Tune". © 1996-2019, Dusty Groove, Inc.